The yeti is a mythical creature who is supposed to live in the Himalayas, the highest mountain range in the world. 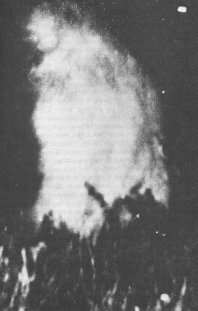 Although there have been many reported sightings of the Yeti, none of them have been documented with evidence in any way. In terms of description, the Yeti has been reported to be similar to the north-american Big Foot and the african 2nd Gorilla .